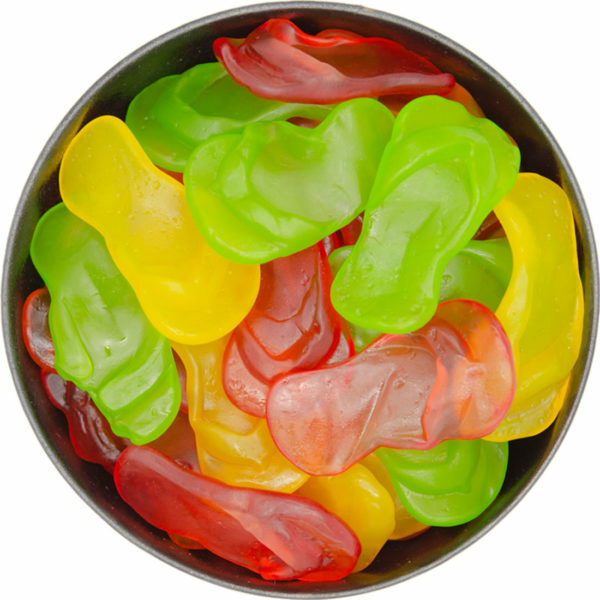 Celebrate summer with our delicious gummy flip flop candy in fun sandal shapes that are ideal for summer. 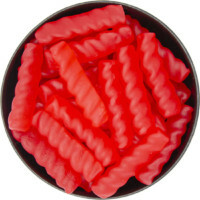 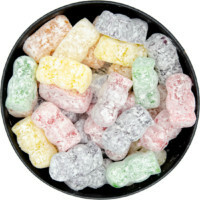 Includes a fun variety of fruit flavours, including lemon, lime, cherry, and orange. 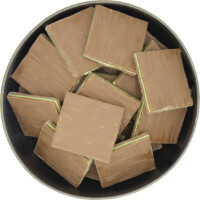 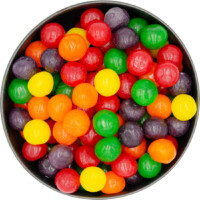 Corn Syrup, Sugar, Glucose Syrup, Gelatin, Water, Dextrose, Citric Acid, Lactic Acid, Sodium Lactate, Artificial Flavours, Carrot And Blackcurrant Juices For Colour, Glazing Agents: Beeswax, Carnauba Wax, Palm Oil,Natural Colours: Tumeric, Carmine, Paprika, Oleoresin, Artificial Colour FD&C Blue #1.